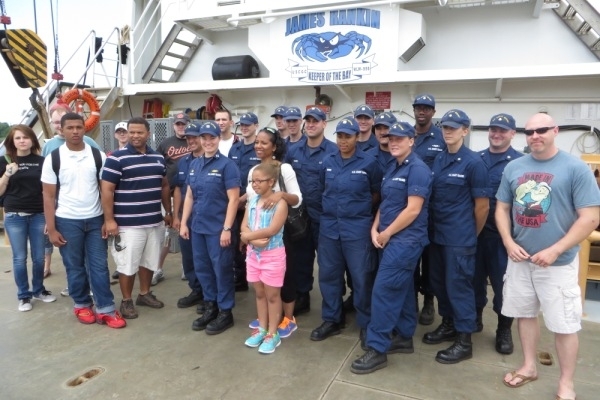 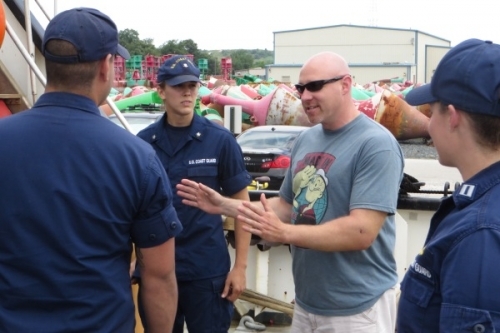 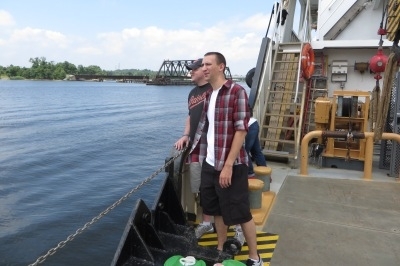 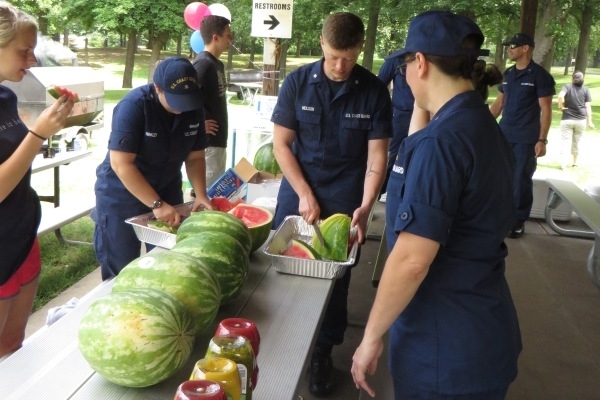 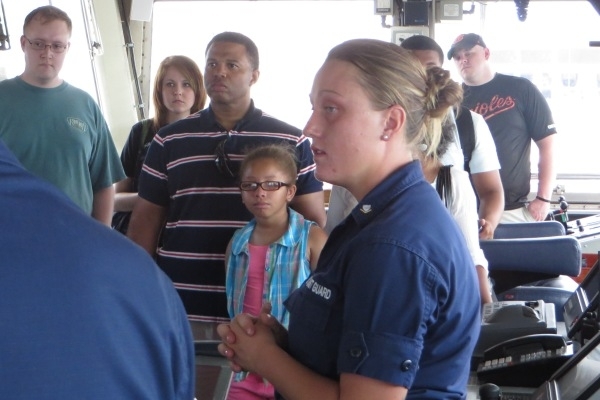 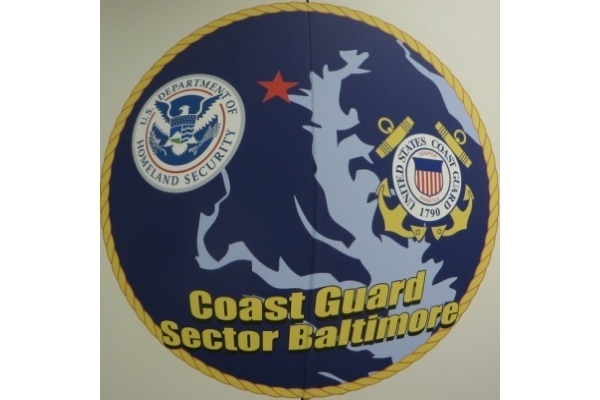 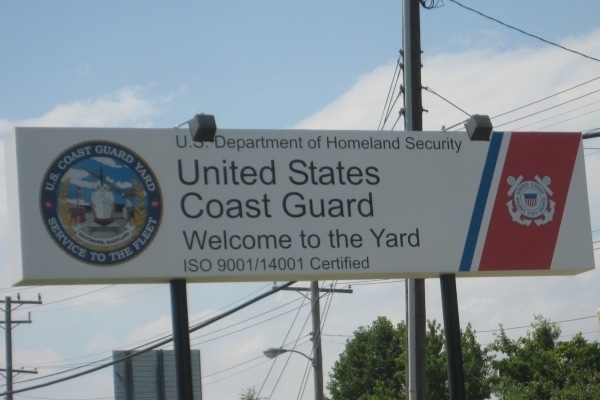 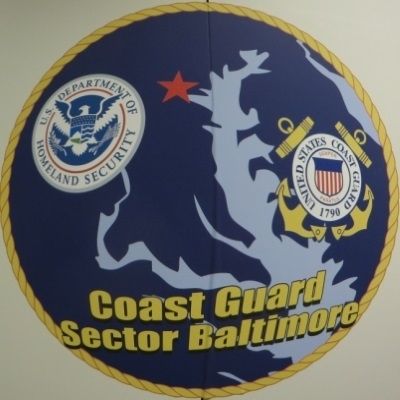 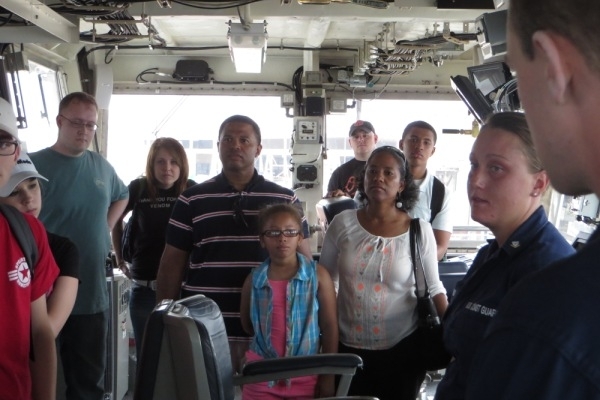 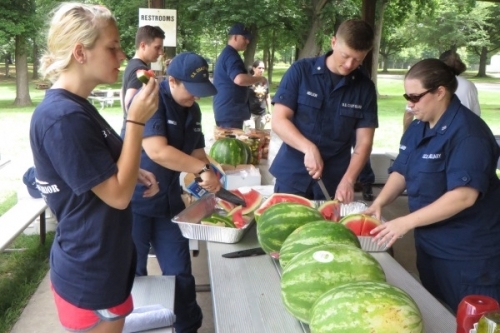 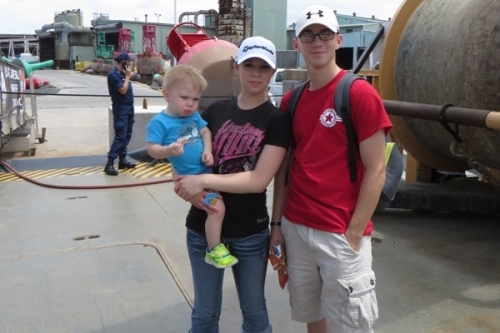 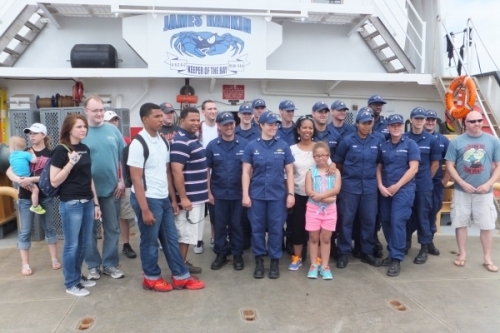 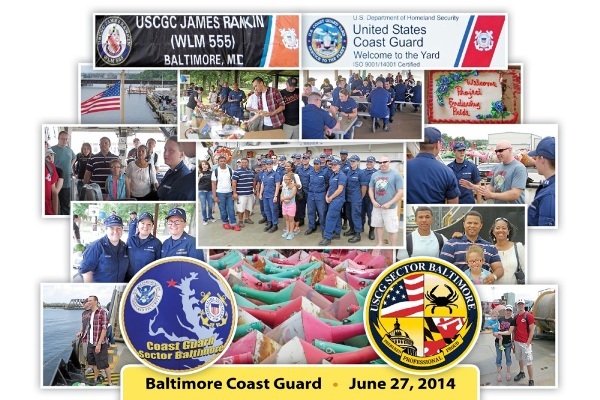 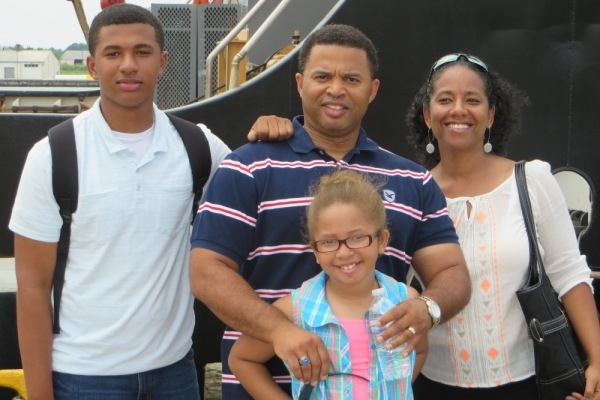 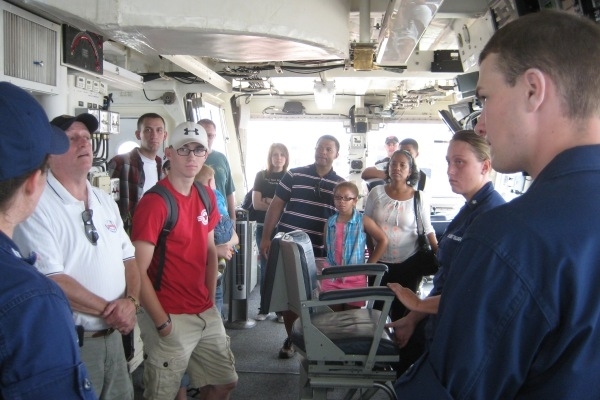 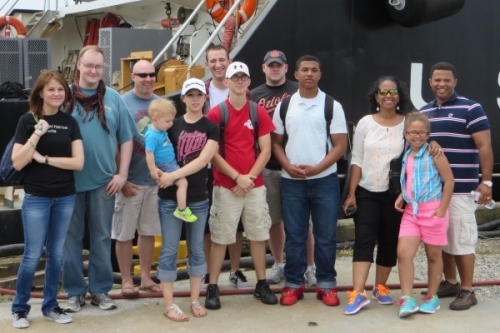 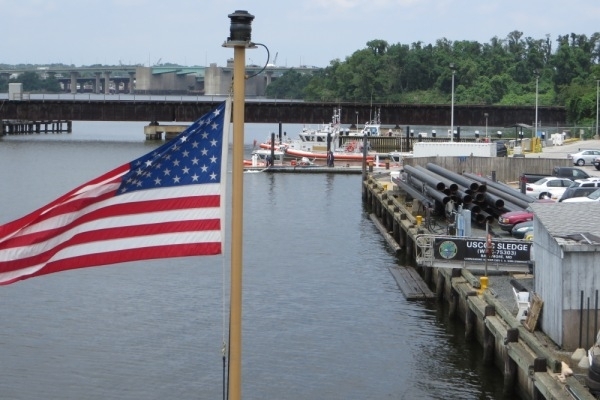 About two dozen warriors from Walter Reed Medical Center in Bethesda travelled to Baltimore area’s Curtis Bay Coast Guard Repair Depot to enjoy a ship’s tour and BBQ put on by the Coast Guardsmen. Captain Kevin Kiefer, Commander of the Base, hosted the some two dozen warriors for the afternoon tour and cookout. 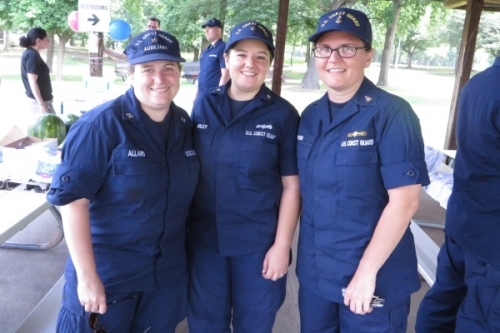 “This is the second encounter with Enduring Pride”, the captain began, “this being the most involved with the Warriors on our base." He added, “This is quite the morale builder for us and many of the civilian personnel around our base, a positive moment for all of us”. 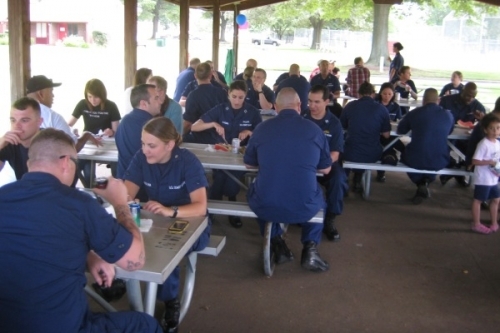 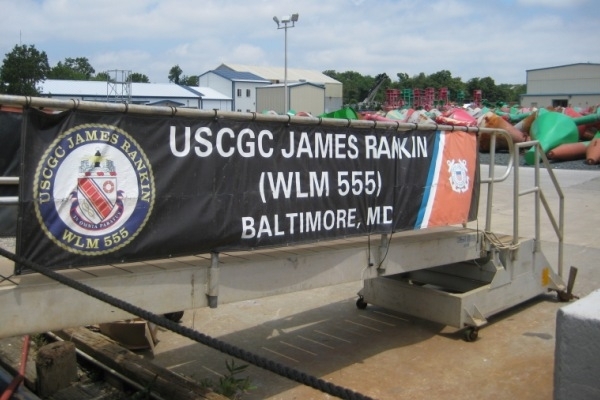 The captain said this was the first ever involvement of the command with the Wounded Warriors and hoped the event would continue into other events in later times. 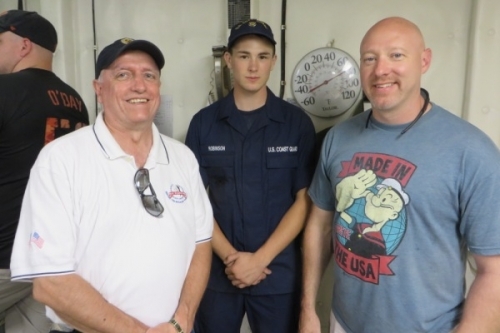 Enduring Pride's Ken Strafer noted upon hearing the base commander’s comment, “We’ll be back”. 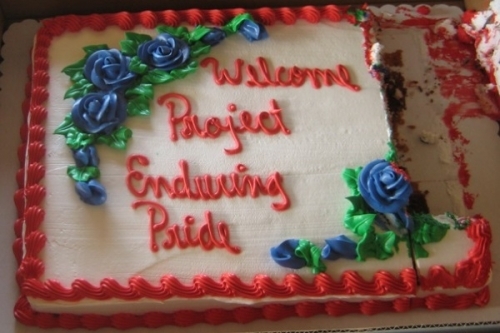 The wounded traveled up to Baltimore as one of the many events for the year put on by Project Enduring Pride (PEP). 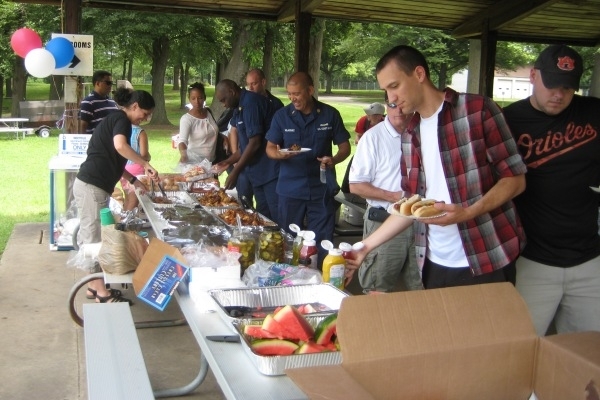 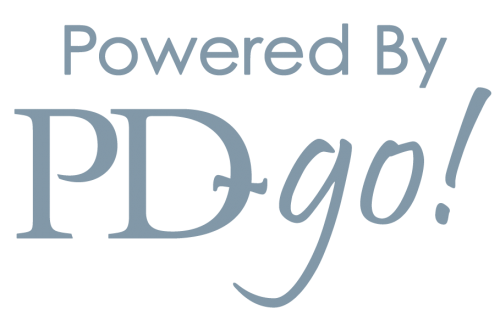 Working with the WW for 9 years, PEP tries to provide outreach exercise through visits and tours of the greater Washington Capital area community. 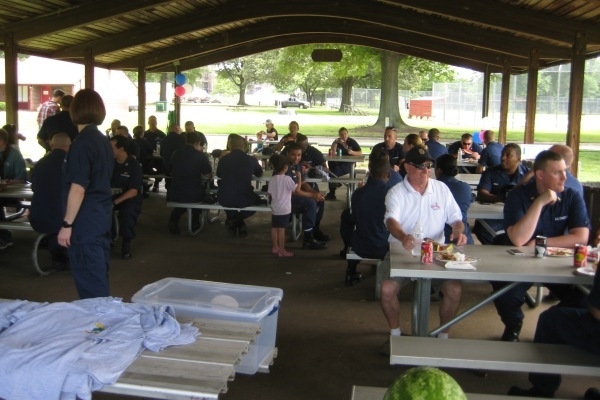 The Tour and BBQ was sponsored in part by Perdue Farms and Schmidt’s Baking Products. This was the sixth event for the two sponsors this year while working with PEP and the wounded.